Ride a quad bike! 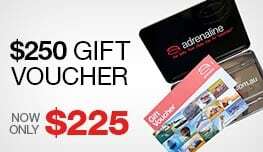 From Port Stephens’ sand dunes and the Sydney Dragway to Melbourne’s Gippsland region (and even as far out as Tasmania’s Freycinet National Park! 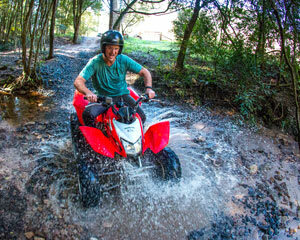 ), our quad bike tours offer the most sensational scenery and the biggest thrills! These off road ATV adventures can span anywhere from a few fast-paced hot laps to a half-day nature excursion. 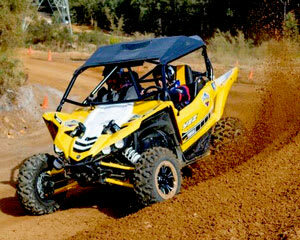 Whatever quad biking experience you’re looking for, you’ll find it here! And as far as the fleets go, the off-road engineering found at these quad bike hires is second to none. Whether you're riding a 998-cc speed buggy or a 2-stroke racing-style quad, you’ll get to where you want to go with primo power! 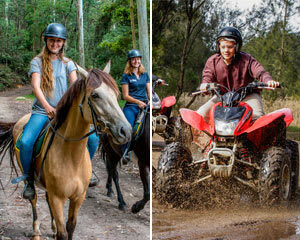 What type of quad biking adventure suits you best? 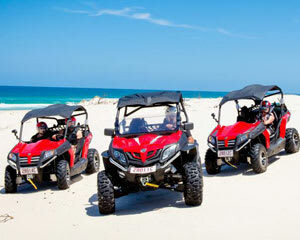 A few of our biggest sellers are the thrilling sand pit quad biking Port Stephens excursions. 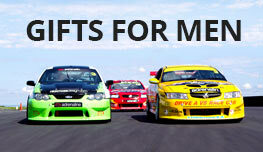 These full-throttle experiences cater to a spectrum of thrill levels. 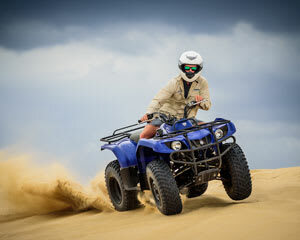 And, with sandy-dune quad bikes ranging from 90 to 350 ccs, everyone from kids to adults eager to see sand fly can partake! 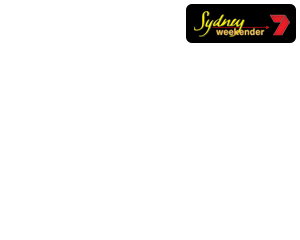 For nature lovers, there are numerous national parks and rainforests ready to be conquered by your quad bike. 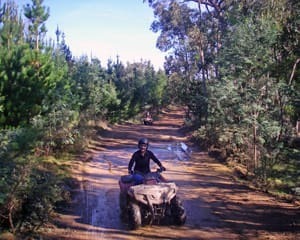 In Gippsland, you’ll travel 300 sprawling acres of off-road tracks. In Alice Springs, quad bike nature tours consist of all kinds of wildlife watching: kangaroos, dingoes, emus and colourful birdlife! And then there’s us speed demons. Strap into the driver’s seat of a speed buggy that can clock up to 160 kph! Don’t miss the opportunity to take one of these four-wheel beasts for a spin! 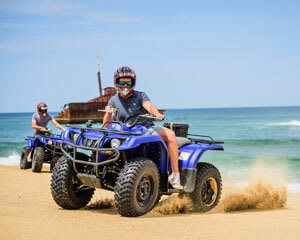 Quad biking Sydney, quad biking Melbourne, quad biking Port Stephens—these off road tours are among the finest in the nation. Winding, deep-bush paths open up to stunning clearings. Sandy dunes send you bumping and climbing. Wildlife and lush vegetation surround you at every turn. 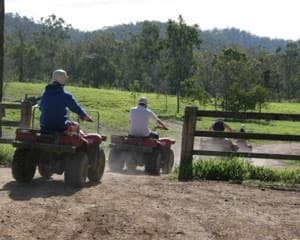 Go quad bike riding with a guide or chart your own course. 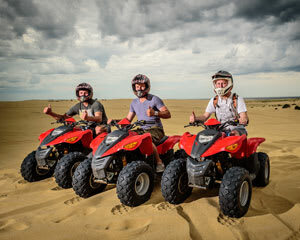 First-timers are always welcome (every experience comes with a quick primer and safety lesson), as are quad biking veterans looking for a thrill that they just can’t find elsewhere. No matter who you are, where you’re coming from or where you’re going, we’ve got an adventure just for you! Book today!